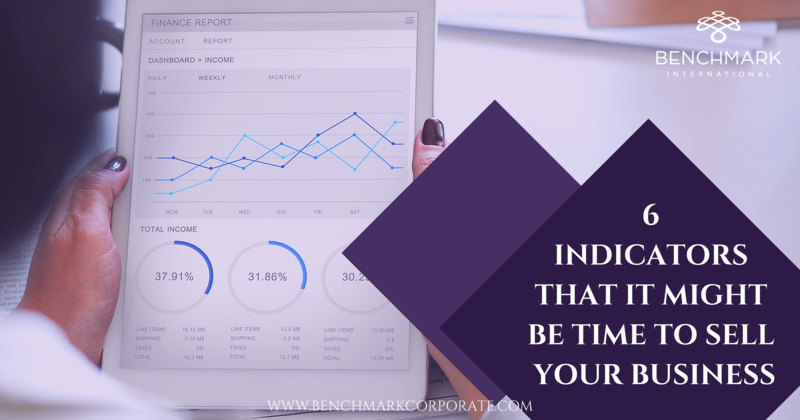 Staying on top of industry trends and gaining practical knowledge is a top priority for Benchmark International. 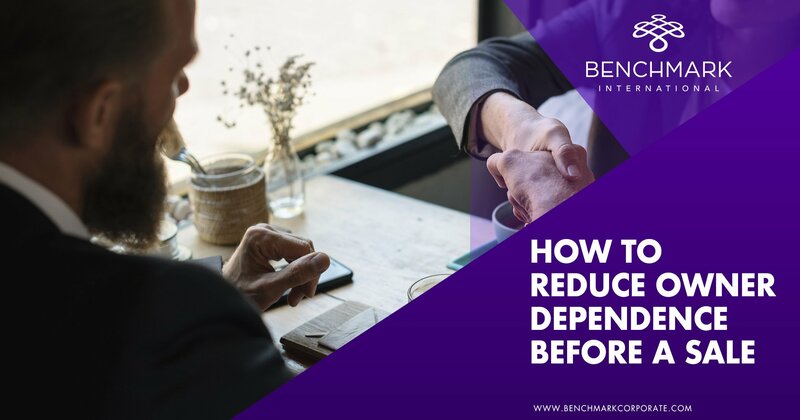 As such, gaining more industry knowledge requires commitment to professional development and creating more connections with potential clients and buyers. 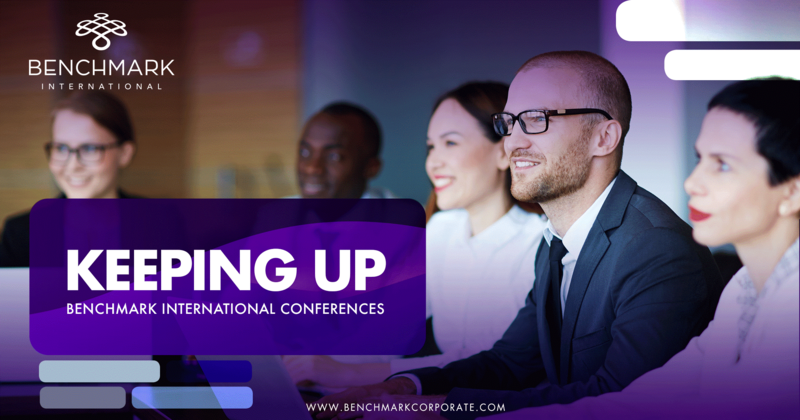 Throughout the mergers and acquisitions industry, there is a myriad of events and conferences specific to this field that Benchmark International has the opportunity to attend. 2018 has been an active year for the Benchmark International team. Team members have attended prestigious conferencing events in Georgia, Florida, Texas, and the UK. Benchmark International leaders have been attending these events and bringing the newest industry information back to the rest of the team. Managing Director, Clinton Johnston, attended the Family Office Connect Deal Sourcing Event. Only those invited can attend this event. It gives individual firms the opportunity to sit down one-on-one with family offices and gain business and connections through this channel. March 28 to March 29, 2018. 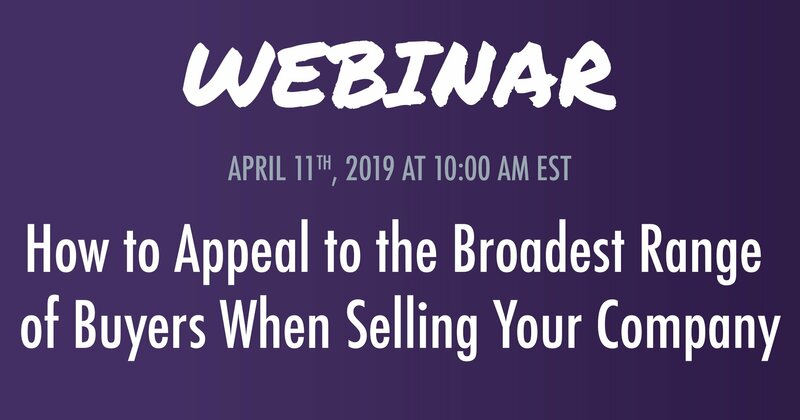 Texas ACG Capital Connection is known as the most significant private equity and debt capital event in Texas and the Southern United States. It is also one of the largest ACG Capital Connections in the United States. The Capital Connection hosted another ACG event in Atlanta, GA. Managing Directors, Dara Shareef and Tyrus O’Neill, attended this event on February 7 and 8, 2018. Furthermore, Benchmark International is delighted to have been a lead sponsor for the 2018 Mid-Market Real Deals Conference held at the Hilton London Bankside in London, England on January 30, 2018. This was an essential opportunity for Benchmark International to meet with potential buyers for our clients as it is the main event focused on Europe’s mid-market. This was Benchmark International’s seventh year attending this event. It is never short on attendees, with more than 300 individuals and more than 45 expert speakers. Given the event’s focus on Europe’s mid-market, our European offices are able to gain a great deal of insight into their surrounding markets. ← New GDP Regulations in Europe: What Does This Mean for M&A?